Property maintenance services for Suffolk, Norfolk and Essex. We can take care of all your minor repairs to your property such as replacing doors, fixing a leaky tap, fixing a gutter. 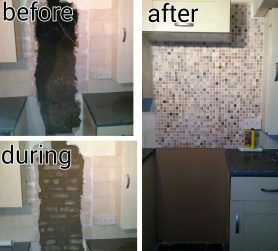 We also provide a full renovation service. Our team of handymen is very well experienced and are trained in the particular aspect of property maintenance that they cover. We will always send the right person out for the job. We offer a free consultation and quote and will endeavour to carry out any time sensitive maintenance as a priority…… to that end we do provide a weekend service to deal with emergencies.